← There is so much to know..
BEFORE ARROW COLLARS..A couple of things. It was May 20th 1899 , when the Leyendecker Boys were in Chicago at the Fine Arts building , that J.C. received his first commission for the Sat.Evening Post..This would begin a 44 year association with the magazine (322 Covers to be exact) and give America our visual traditions of the New Years Baby , A Pudgy Classic Santa Claus, Flowers combined with Mothers Day ,Forth of July images and even classic Thanksgiving images the country would soon hold close to their hearts and associate with each holiday..The post was thrilled to use J.C. not only for regular issues but almost always for holiday issues to insure a sell out each time! It is so cool to know where the images and ideas of these classic icons came from..! I will post some pics soon for you to see..Just felt I was getting ahead of myself and wanted you to know sequence of events..!! 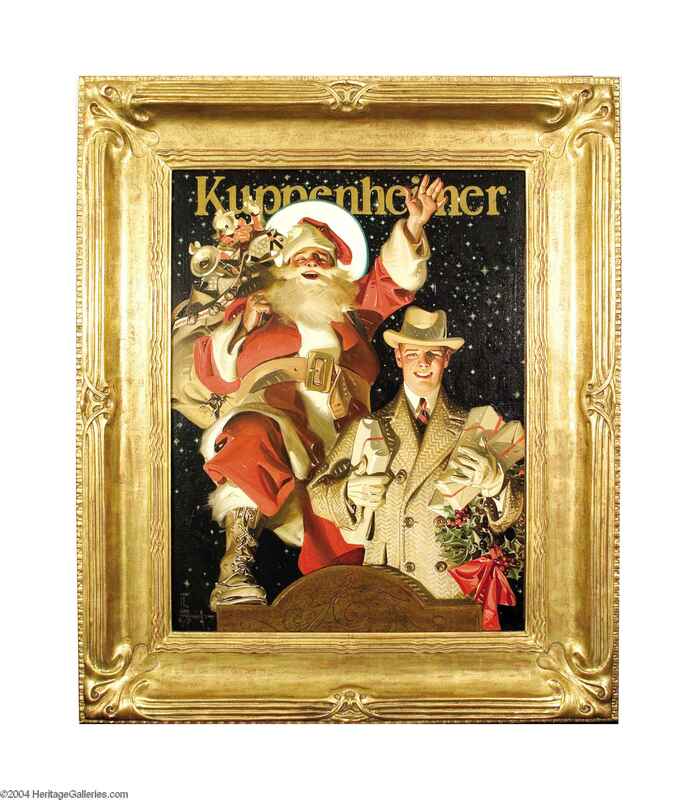 To educate the world on the amazing history of American Illustrator , JC Leyendecker , his family and his friends..
And so the relationship..and the commissions..grow.. There is so much to know..
Here’s the beginnings, early facts.. a start..